Doctor of Medical Sciences, Leading Researcher, Head of the Scientific Department of Oncoimmunology and the Center for Collective Use “Center of Cell Technologies” FGBU “NMIc Oncology im. N.N. 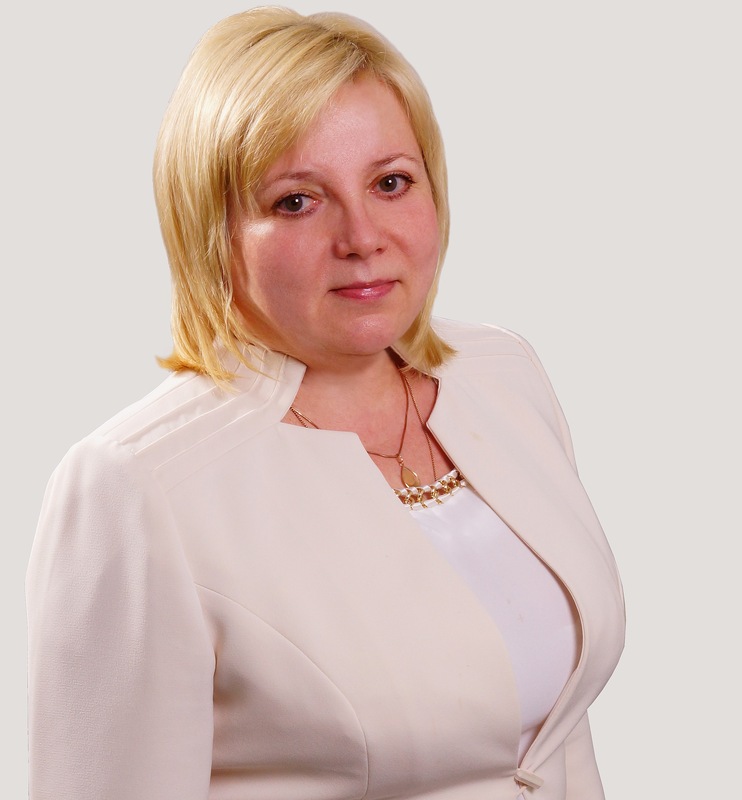 Petrova “of the Ministry of Health of Russia.